Exciting news! 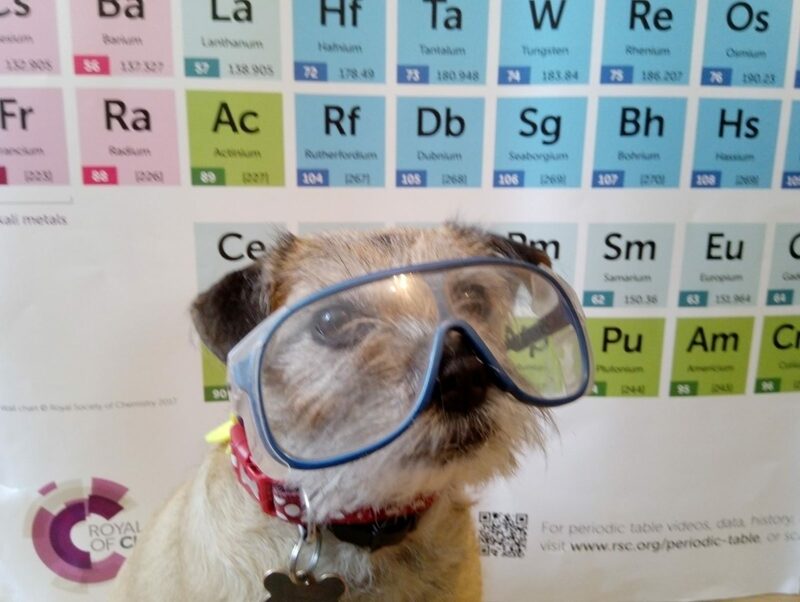 Online Chemistry Tutor will be offering a series of A Level Chemistry revision masterclasses between the end of April and the end of May 2019! About the webinars: All webinars delivered in real time using an online communication and screen sharing package called zoom (similar to skype). Instant messaging allows the presenter to field questions during the presentation. Each class will last approximately 1hr 30 minutes, followed by Q&A for any unresolved questions. Presentation resources made available to all delegates following the webinar. Registration links can be found at the bottom of this page. About the presenter: Steve Smith has almost fifteen years of experience teaching A Level Chemistry, mostly the AQA syllabus. He has also worked for many years as an A Level examiner for AQA and has used knowledge of the marking procedure and process to inform his students and help prepare them for their final exams. The A Level Chemistry masterclass series is an unmissable opportunity to learn from his experience and expertise, forming a vital component of your preparation for your final exams. Click here for more information on his current work supporting schools with online teaching in London. Who should attend: The webinars are specifically targeted at students preparing for their final exams in A Level Chemistry. The examples used in the presentations will focus on the AQA syllabus, but much of the content will be equally applicable to the other specifications. Registration costs only £10 per class. Places are limited so don’t delay! This entry was posted in A Level Chemistry, Exam technique, Revision, Upcoming Classes and tagged A Level Chemistry, AQA, chemistry, Revision.